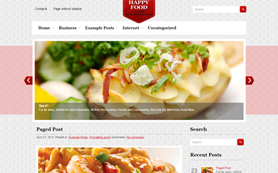 Bon Appetit is a premium restaurant WordPress theme for skilled food bloggers and passionate foodies looking to give their business a push. 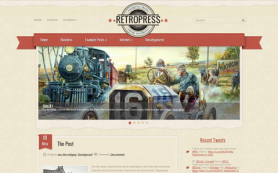 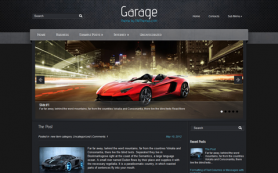 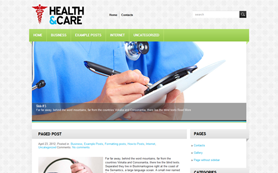 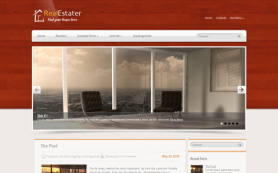 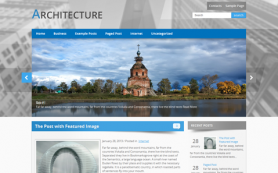 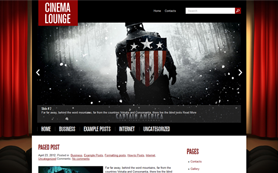 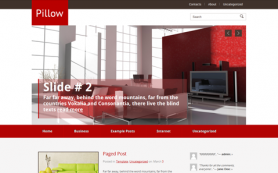 This WordPress theme has two dominant colors - red and white. 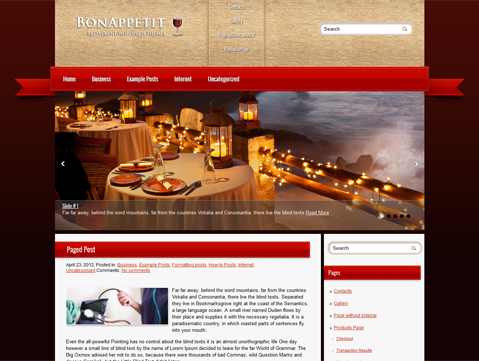 BonAppetit is a perfect gastronomy theme for the internet age with features like WooCommerce Support, Anti-Spam without Captcha and custom menus. 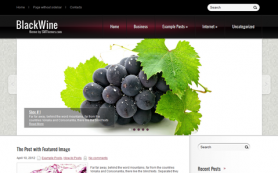 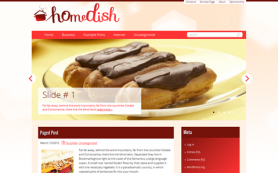 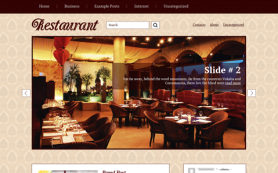 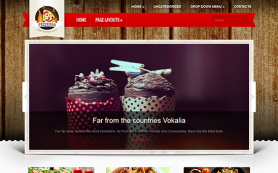 All food lovers can benefit from this premium free WordPress theme by downloading it. 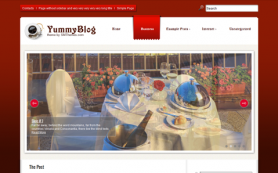 Choose BonAppetit , try it out and you will receive everything you expect from the theme and even more.